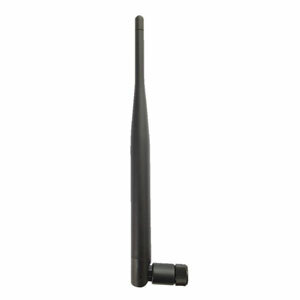 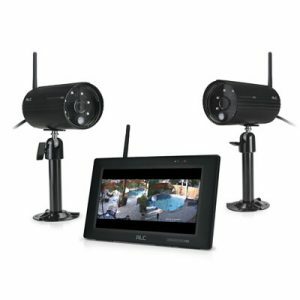 Need more coverage for your Observer Connected Touch Screen Wireless Surveillance System? 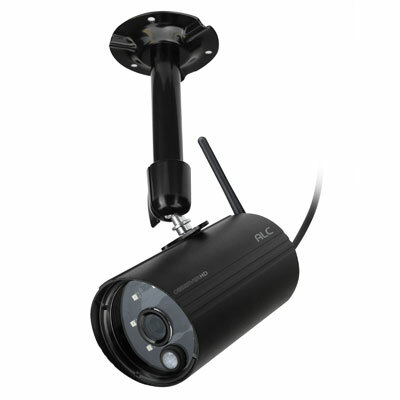 Purchase additional indoor/outdoor cameras for a total of 4 cameras compatible with system models AWS3377,AWS337. 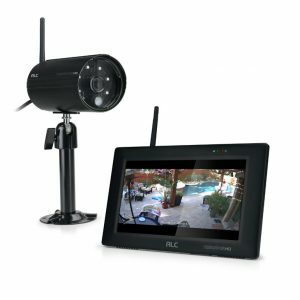 5 surface-mounted high-power Infrared LEDs allow you to view potential security risk to your family or business, even in the dark up to 65’.